Get unlimited bandwidth colocation hosting which increases the speed of data transfer and the server is allowed to use maximum network speed. We provide unlimited band width colocation hosting at best offer price compared to any other data center hosting. 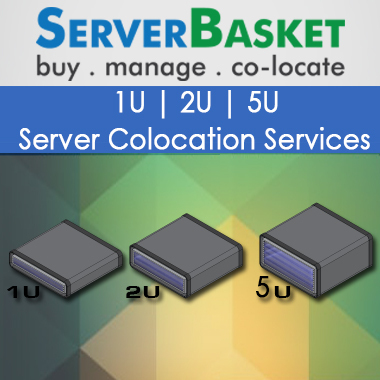 Even using colocation hosting the user can transfer the data in a period of time. We provide colocation hosting with unlimited band width as per the user requirement and user need not worry in terms of bandwidth. Our datacenter hosting can save an amount of time and availability of high internet band width. Unlimited bandwidth colocation hosting is a cost effective and ensures 24/7 technical support.